In this Digest, you can find interesting and practical tutorials for Magento 2 development. Feel free to share your feedback. Also, make sure to send your topic for Magento Imagine 2018 if you have something to share. Here is my list of Pull Requests which I selected for your attention. #10335 WIP: Admin Config Search by Max Gubar. This feature will provide a possibility to find the config fields in Magento in a fast and easy way (e.g. live search). #10378 Improved calculating version hash for the js-translation.json file. by Pieter Hoste. This improvement is great for multi-node environment when 2 and more Magento servers are behind Load Balancer. The js-translation.json files will have same version hash on all Magento servers with this improvement. #6708 Google Adwords add ability to provide transaction-specific conversion values in your conversion tracking tag by XigenDominic. #10558 Option to send currency in Google Adwords when using dynamic value by DominicWatts. This pull request is improves Google AdWords out of box Magento 2 module and enables multiple currency websites to properly send currency (google_conversion_currency parameter). #9401 Enabling the use of looping (for in ..) into Template.php by Thiago. Very interesting addition to template processing. This pull request will allow to use for in order to go through array of elements and render it one by one. #10721 cron viewer in admin by DominicWatts. This is going to be out of box support for showing cron via Magento Admin. This will help developers to see all cron-related information in one place. There was a discussion around bumping up Magento 2 module version in case PHP 7+ version is increased. Find out more at Doctrine website PHP 7.1 requirement for Doctrine packages post written by Andreas Braun. In other words, Magento 2 team confirms the same approach as for Zend Framework and Doctrine projects. Alan Storm, well known in Magento Community started new series of blog posts called Just Enough C for PHP. It will be very interesting for PHP folks to get a clear understanding on how PHP functions works and its implementation on C side. As you may notice, Magento 2 is going to support PHP 7+ only. It means we, as developers will get all the benefits introduced as part of PHP 7. 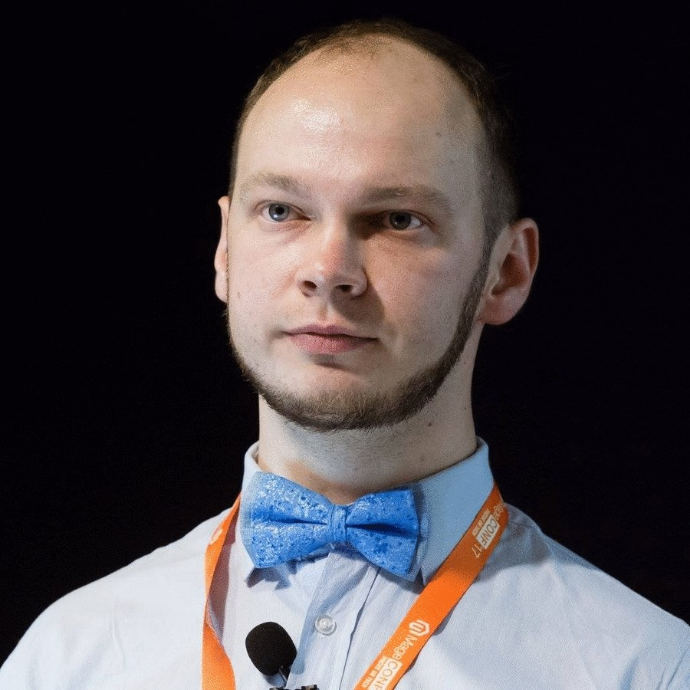 Igor Minialo asks an opinion about using strict_mode=1 for the entire Magento 2 project. Make sure to vote and share your opinion. This is all for the Magento Tech Digest #2. Let me know in comments below if I missed an interesting technical post. In case you would like to contribute to the next Magento Tech Digest please send me a message with your proposed link. Read Magento Tech Digest #1 for more tutorials.